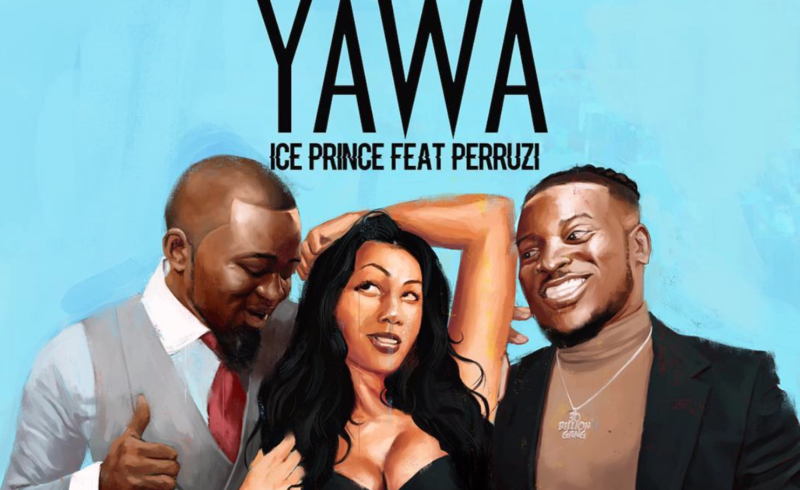 “Yawa”, Iceprince and Peruzzi’s new (and first) collaboration is a finely produced Afrobeats track that is sure to have repeated plays at the clubs or even while commuting. While none of their verses are really too ambitious—through familiar themes and words—the two are able to punctuate an ostensibly romantic atmosphere that highlights everything that is Nigerian mainstream pop. With the right mix of percussion instruments, synths and voice harmonies—produced by DMW’s Fresh—Ice Prince and Peruzzi are able to build a home for a shared sentiment that requires individual action to bop on the dance floor. 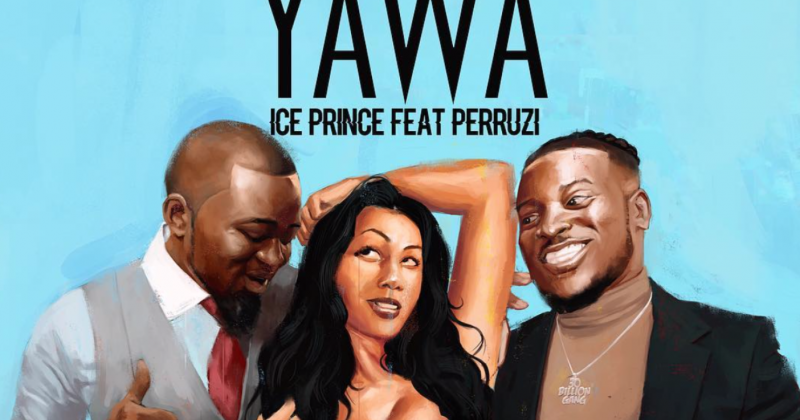 Listent to Iceprince’ “Yawa” featuring Peruzzi below.